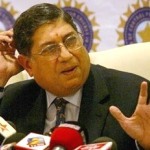 Srinivasan Elected ICC Chairman: What's Next For Indian Cricket? 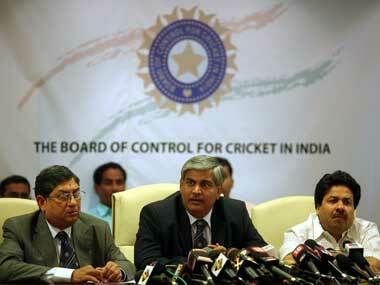 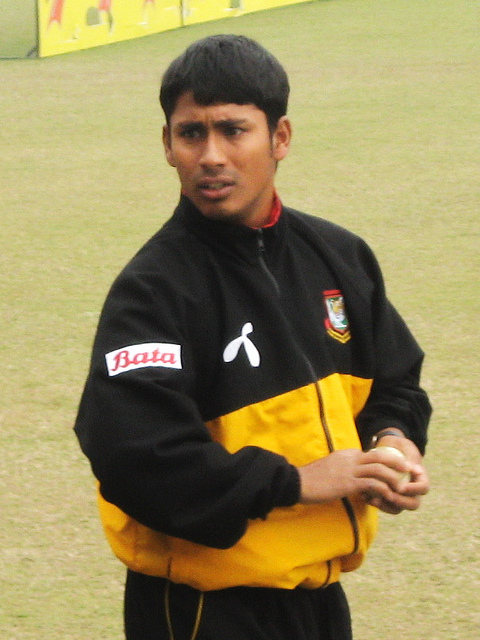 ICC Action To Ban 3 Cricket Players Too Severe? 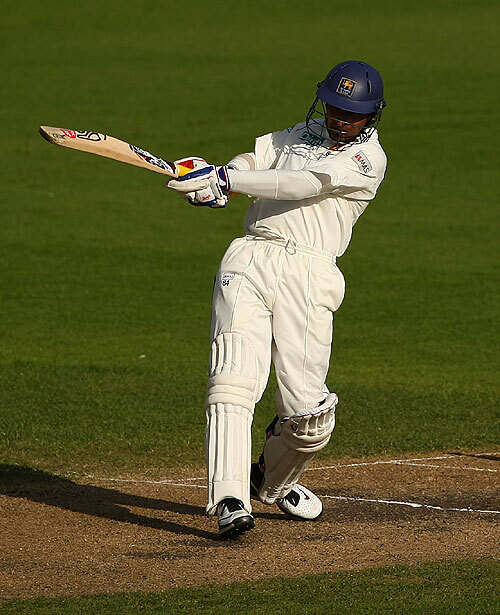 Is Kumar Sangakkara The Best Batsman Of His Generation? 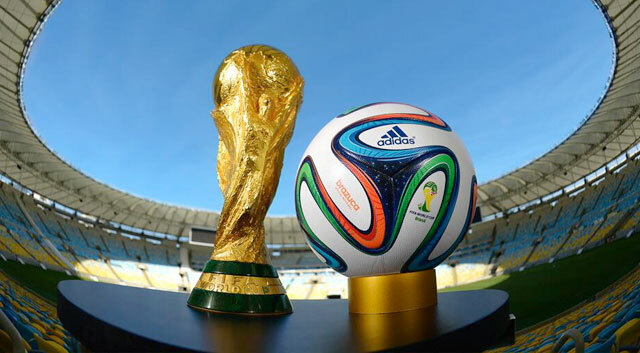 Are We Condemned To Watch Football Rather Than Play It? 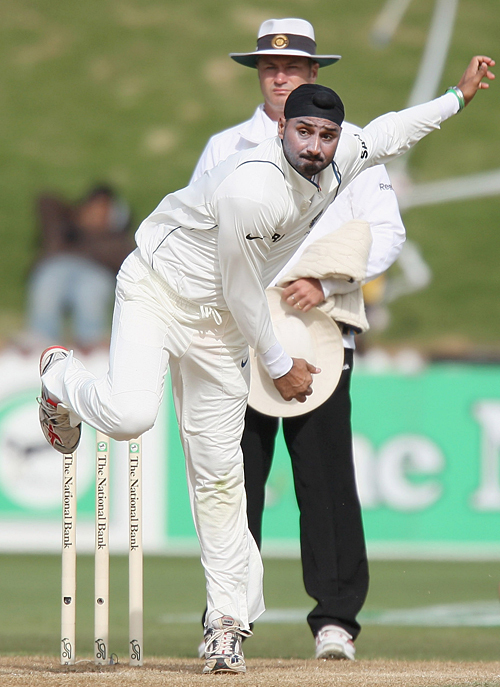 Have Selectors Been Unfair To Sehwag & Harbhajan? 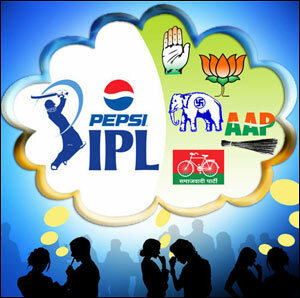 Was The IPL Hit For A Six By The Elections? 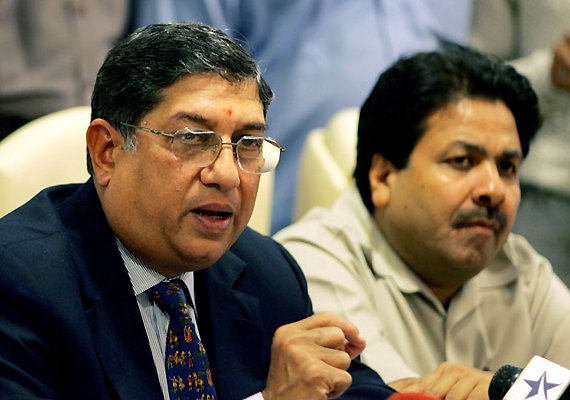 Is The Stink In Cricket Deepening?